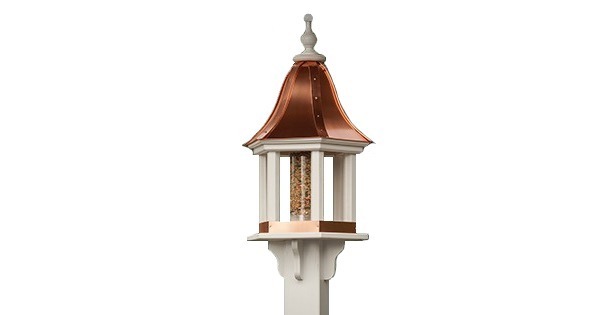 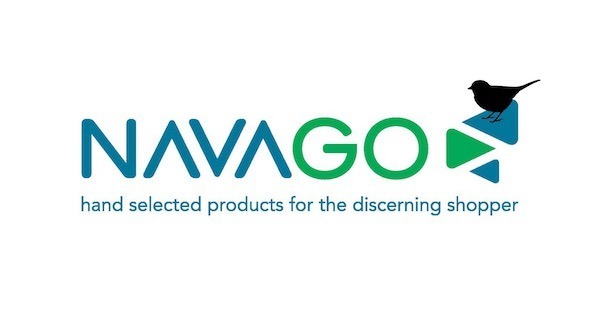 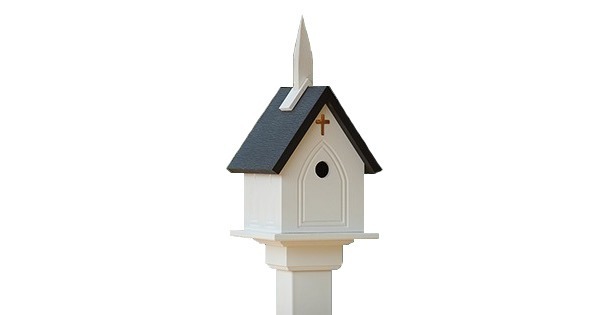 Navago Bird Products elegant 10" Church birdhouse with 3 different roof color options. 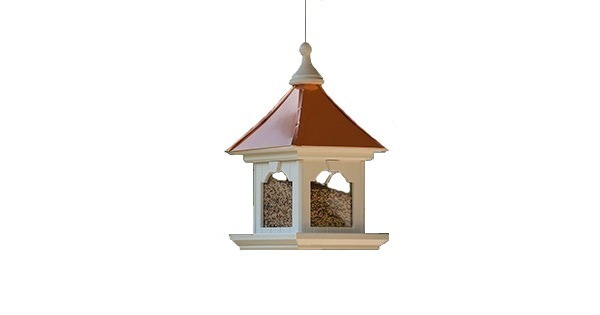 These beautiful houses will bring pleasure to all by providing a safe home for lovely birds. 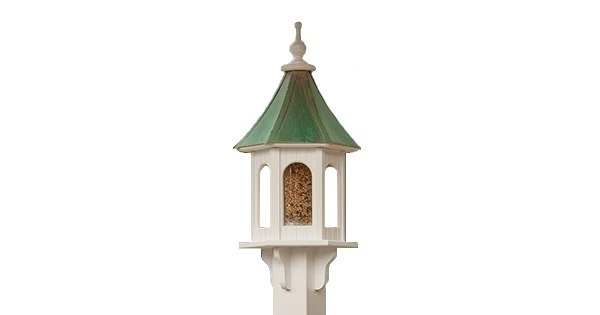 Available in Blue, Green and Black roof options.